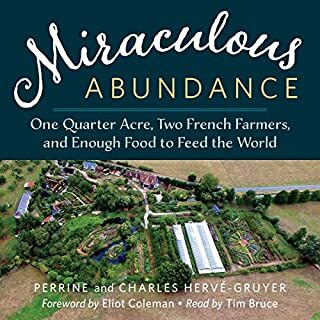 Growing a Revolution draws on visits to farms in the industrialized world and developing world to show that a new combination of farming practices can deliver innovative, cost-effective solutions to problems farmers face today. 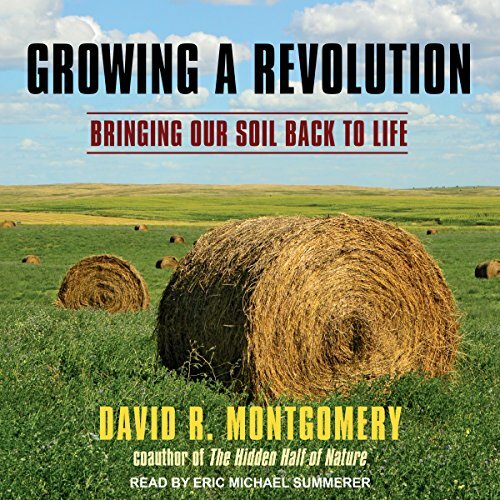 Montgomery explores why practices based on the principles of conservation agriculture help restore soil health and fertility. 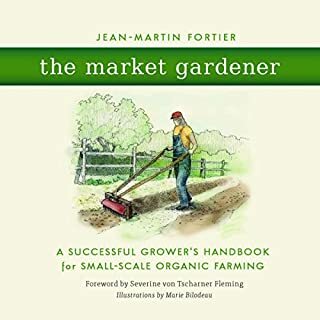 In addition, he discusses how these practices translate into farms that use less water, generate less pollution, and lower carbon emissions. 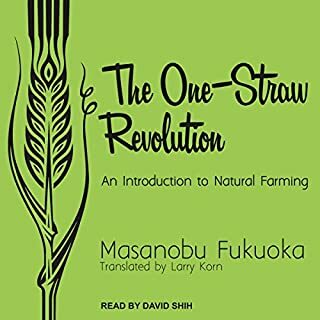 Combining ancient wisdom with modern science, Growing a Revolution lays out a solid case for an inspiring vision where agriculture becomes the solution to environmental problems. 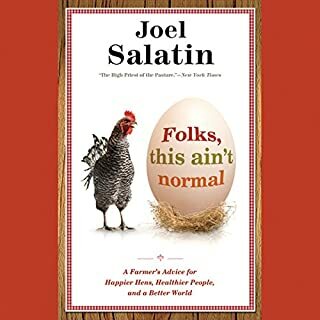 Information dense, conversational format and a must listen/read for all farmers, students of agriculture and ag policy makers. I learned much. What did you love best about Growing a Revolution? 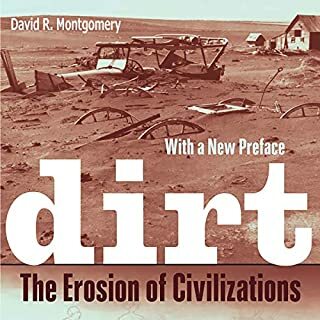 which is destroying good soil at an unprecedented rate. 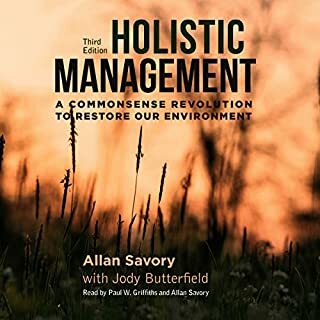 This book is important for ecologists as well as farm and food individuals and groups and activists. A little dry. A little repetitive. 100% worth it. 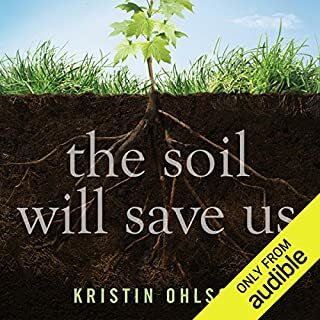 I'm not sure there's a narrator out there that could make soil health sound particularly captivating, and however dry, the book's message has to be repetitive to get through to us. 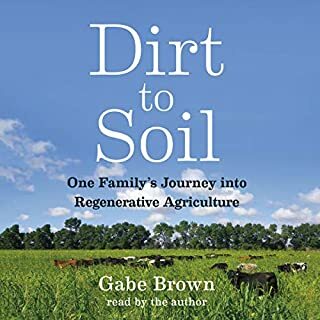 So, the narrator may sound a little dry and the book may seem to repeat a lot, but I think both are necessary evils to really push the importance of soil health in modern agriculture. 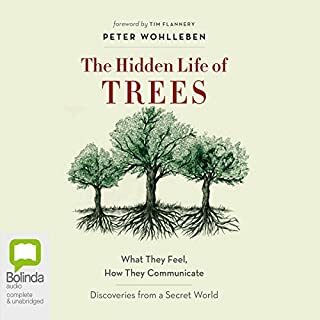 Overall a great audio book. 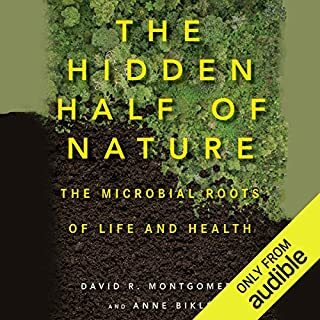 I think this book is enhanced in audio form, because you can gloss over every now and then when it's no your cup of tea (especially the more scientific jargon-y areas), but not lose interest. 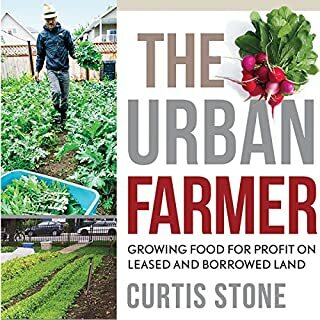 I'm not an active farmer, but hope to become one soon. 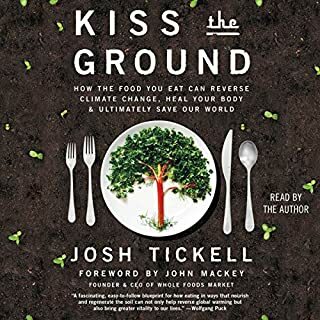 No matter what, though, this book opened my eyes to the reality that is soil health, and that makes all the difference. Amazing data is reported well. 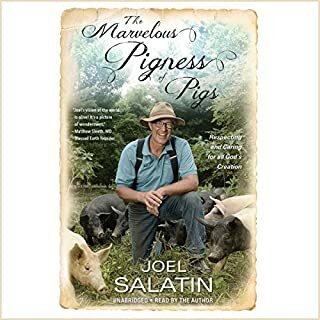 This information could save many farms, those farms' soils, and ecosystems containing those farms from the current standard practices of supplementing soils with deleterious additives. The data is in. Let us regenerate soils. Note there is a regenerative organic certification being developed by the Rodale Institute with the NSF. I completely changed my cover crop plan and ordered new seed (multi-speciated) today. Enough said. 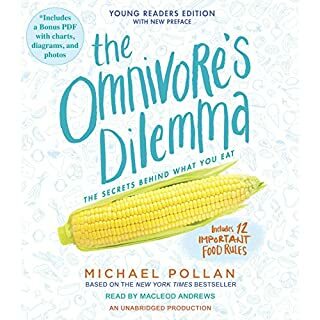 Interesting and important topic, excellent argument, but superficial on the science, and highly repetitive. Worth the listen, but requires patience. 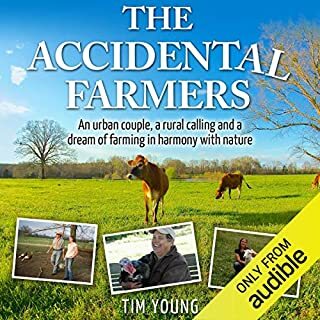 Good book for up and coming farmers and something to consider for the seasoned conventional farmer looking to better the land for the next-generation. 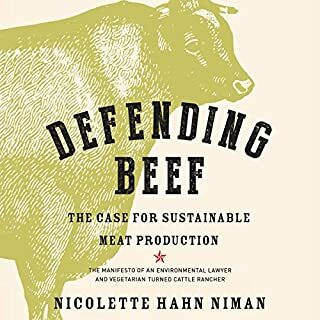 Insightful and informative perspective on the importance of re-evaluating our agricultural practices. Inspiring and hopeful! I hope that his ability to communicate so clearly on the topic allows for widespread understanding and adoption. Farming finally done right. This shows the way for farmers to make a profit and feed the world. Hard to underestimate the importance of this material. 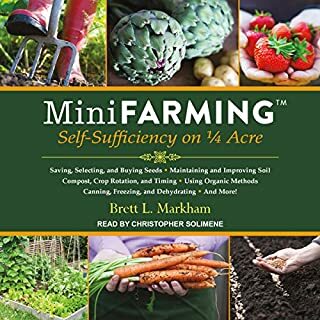 Most of us have been doing farming wrong for centuries but there is a better way. No plough, mulch, cover crops, rotation. 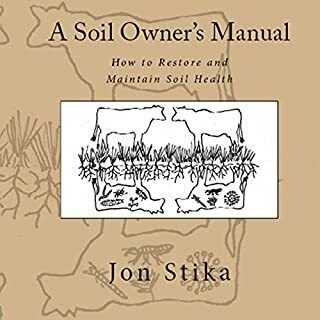 Build soil, save money, increase yield.